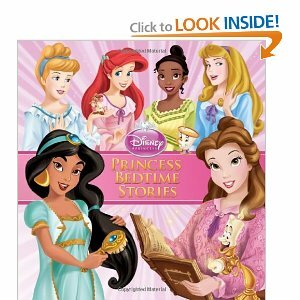 $5 Disney Hardcover Story Books! 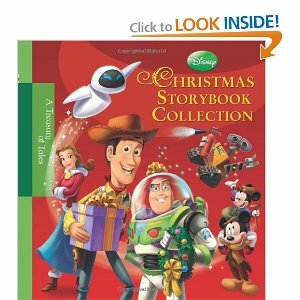 Disney Hardcover Story Books are $5 (orig. $15.99) on Amazon right now!! I have one of these and my kids LOVE it! $5 is an amazing deal! Thanks Clip and Follow! Be sure to get a $5 off a $25 Amazon Purchase coupon before they run out! !